Available via trained stylists at salons in the Derby area, HD Brows is the UK’s #1 salon brow treatment – book your appointment now to perfect your look. Hair fibres that give full brows in an instant. 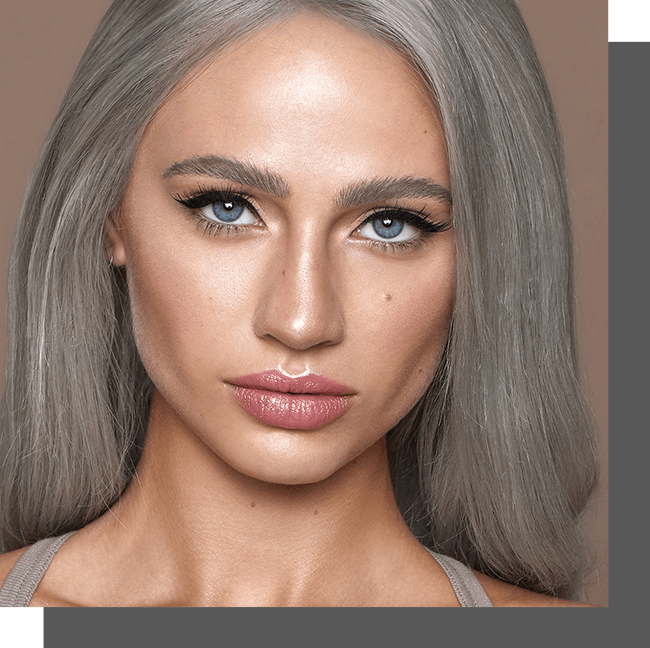 At HD Brows, our approach to achieving the perfect brow is simple: we believe that every client is different, with a specific set of needs requiring tailored treatment – as we like to say, ‘your brows are as unique as your fingerprints’. 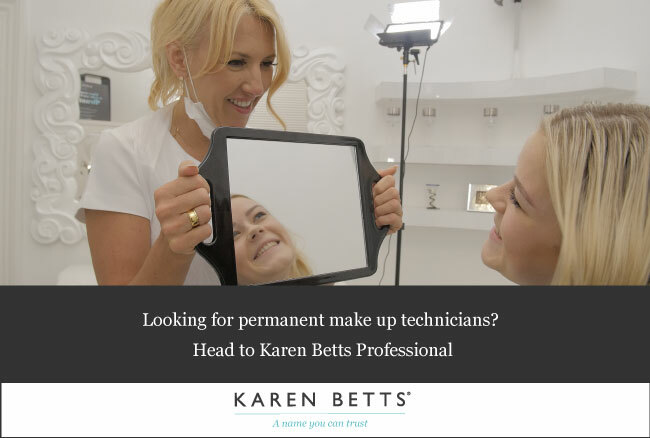 Our bespoke range of services focus on attention to detail, and we encourage your input every step of the way – from the initial consultation to the aftercare process, your thoughts are key to getting the perfect brows. We take into account everything from skin tone and hair colour to face shape and preferred style when planning your treatment – preparing you nicely for a night on the town, whether you’re living it up at Rowley’s Gin Bar or enjoying a night of relaxed jazz at the Jam House. Using only the highest–quality products for best possible results, our award–winning team of stylists provide a range of other services on top of our fantastic signature treatments. These additional services include HD Brows Extensions for fuller brows and HD Brows Lightening for those ashy grey tones you’ve always wanted, while our trained MUAs offer bespoke HD Makeover treatments – and you can even buy your favourite HD products through our official stockists. If you don’t have time for the full HD Brows service, we also offer an Express HD Brows treatment, providing great results in minimal time. We also stock a range of high–end make up products for the eyes, lips and skin, available at a range of salons in and around the Derby area – so if you’re looking to find a look that suits you down to the ground, make sure to book an appointment today.